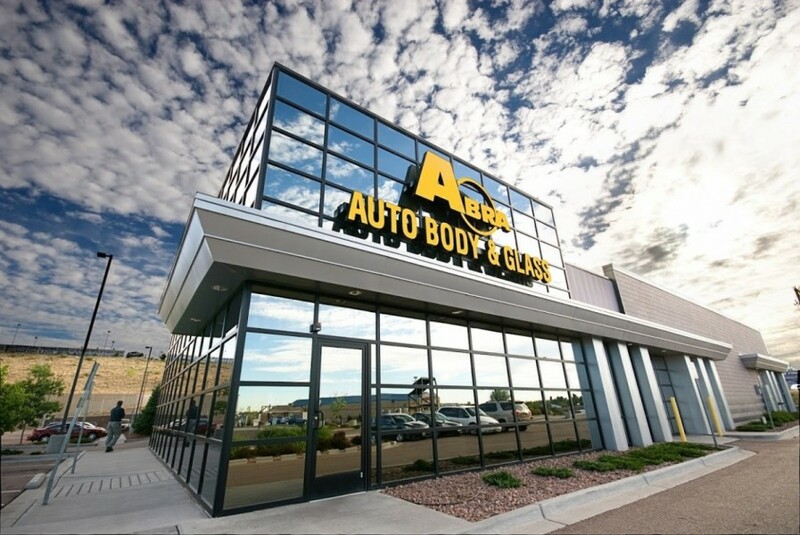 MINNEAPOLIS, MN – ABRA Auto Body & Glass, a leading national damaged vehicle repair company, is pleased to announce a definitive agreement to acquire 23 Kadel’s Auto Body locations in Idaho, Oregon and Washington. Additionally, ABRA also acquired Reflections Auto Body’s north Milwaukee repair center location in Milwaukee, Wisconsin. Details of the transactions were not disclosed. These ongoing developments are all prime examples of ABRA’s execution of its aggressive growth strategy to increase its national footprint. ABRA officially operates 287 repair centers in 22 states, 19 of which are across Wisconsin. The count will jump to 310 repair centers in 23 states once ABRA closes on Kadel’s Auto Body locations. ABRA, known throughout the collision repair industry for its exceptional cycle times and high customer satisfaction ratings, is committed to conducting business based on responsible business practices. This includes the implementation of environmentally sustainable initiatives, health and safety, and a commitment to the communities in which it serves. Founded in 1984 and headquartered in Brooklyn Park, Minnesota, ABRA is a leading provider of vehicle repair services specializing in collision repair, paintless dent removal, and auto glass repair and replacement. 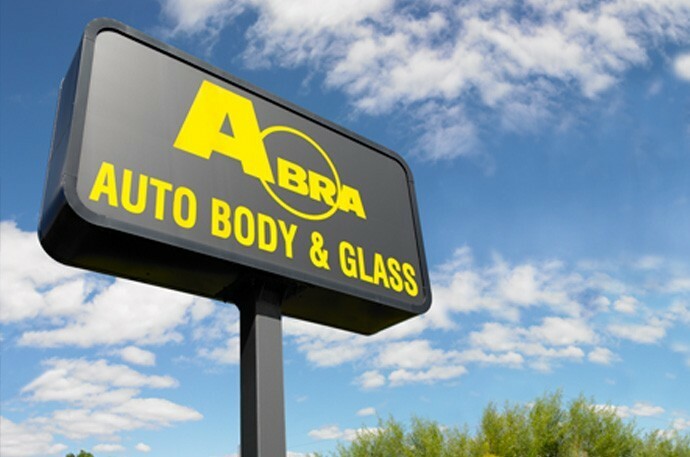 ABRA’s mission is to be the best auto body and glass company in America by providing quality repairs, in a timely manner, with friendly, helpful service. For more information about ABRA visit www.abraauto.com. Did a very good job and had my vehicle ready when promised. Kept me up to date.